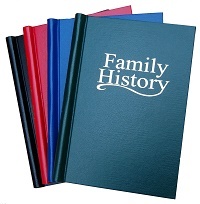 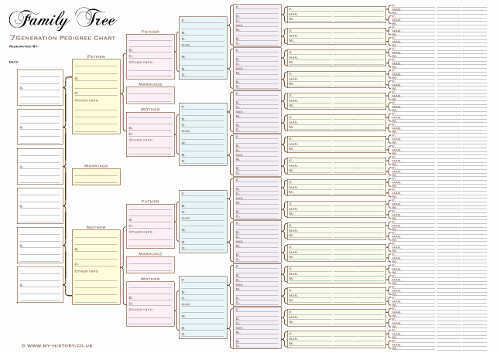 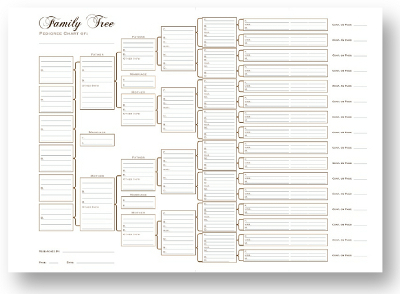 Share your family tree with our range of charts to fill in yourself. 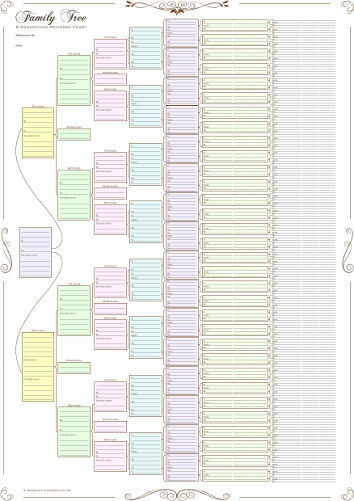 Charts supplied in an acid-free inner sleave. 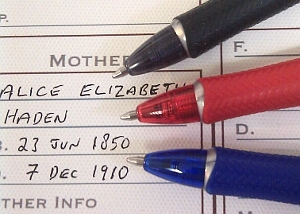 We reserve the right to send them in either a single tube or box, depending on their size. 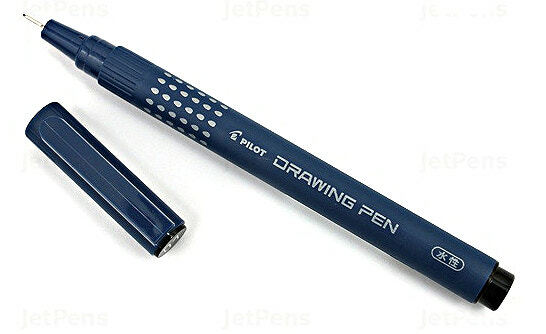 Additional tubes can be ordered. 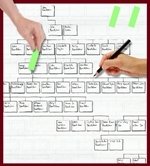 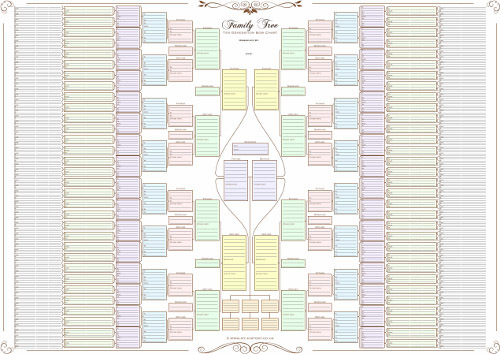 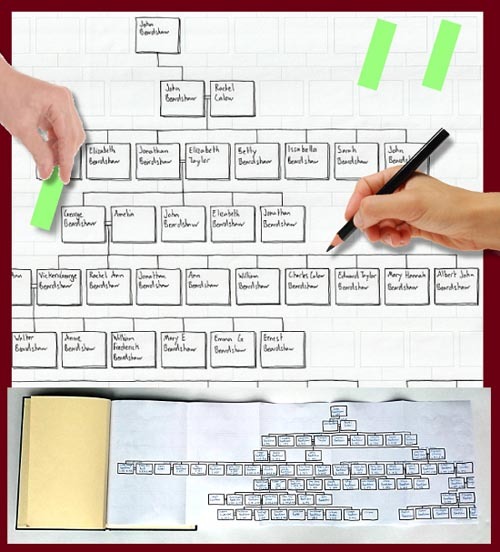 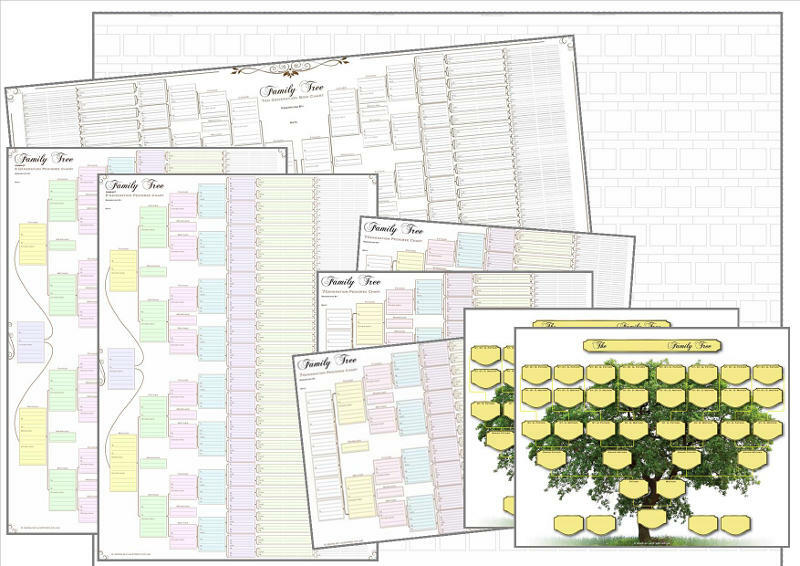 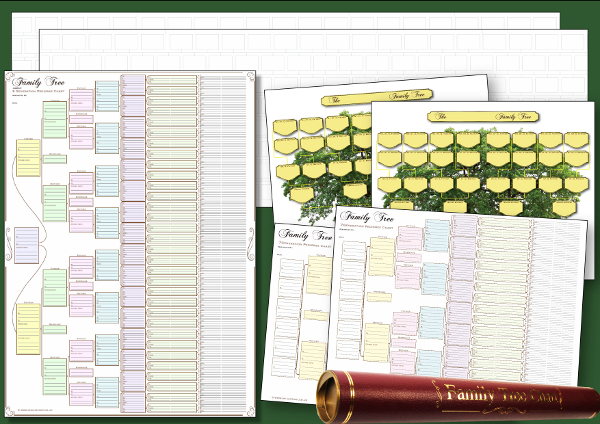 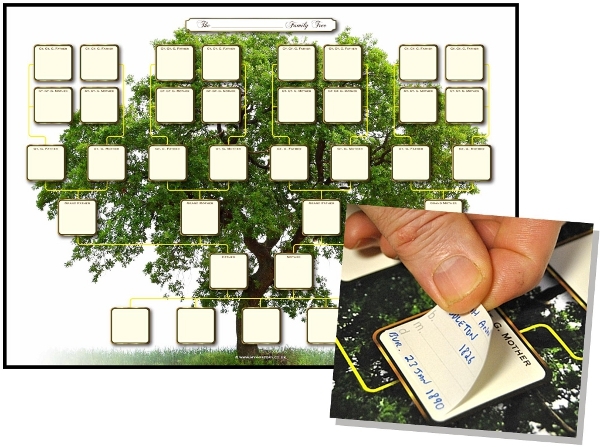 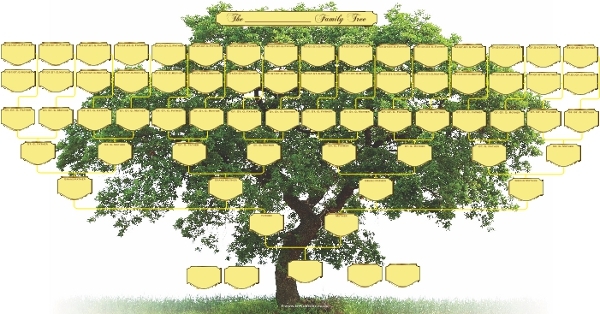 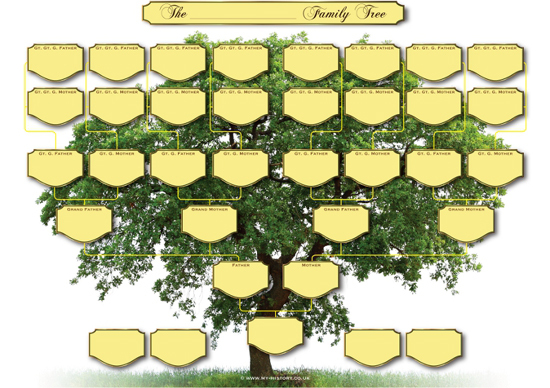 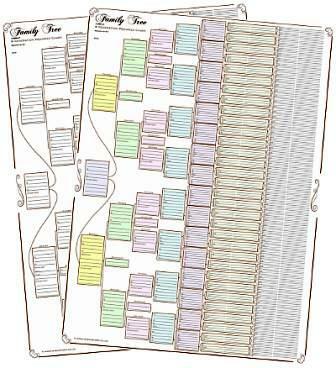 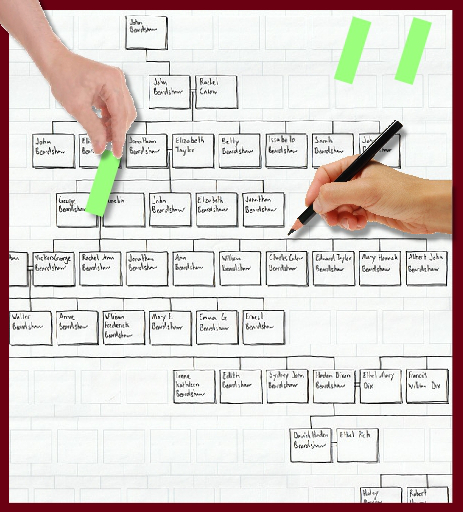 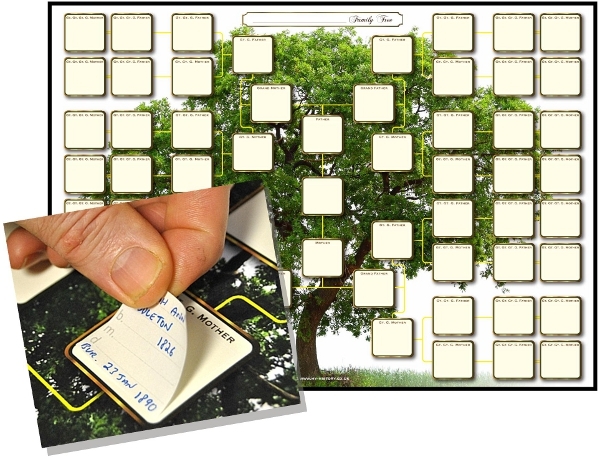 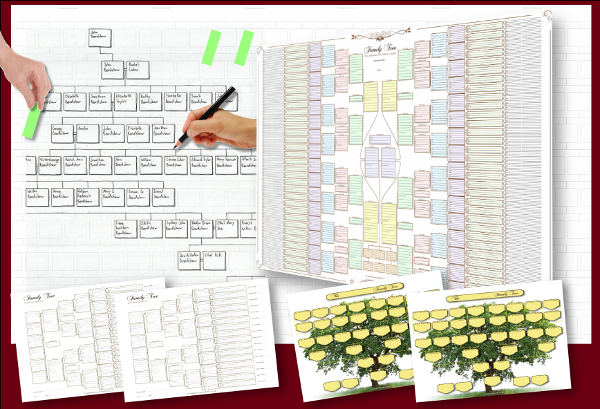 Your family tree chart printed on a single sheet/roll of paper or canvas using our wide format printing service.